Which Hogwarts House would you probably be sorted into? Fire people are risk-taking, adventurous, brave, confident, motivated and ambitious; also, they are frank, enthusiastic, strong, energetic, progressive, quick-witted, inventive and creative and have leadership qualities. They are urgent in pursuit of goals and full of youthful spirit. Earth people tend to be introverted and generous and they are tolerant, honest, trustworthy, diligent and steadfast by nature. Since earth is wet and sticky, this kind of people always has the slow running vital energy and blood and the stable temperament. As a result, they are slow to respond, slow in words and deeds and insensitive to new things. Earth people often impress others with their contented and peaceful state. 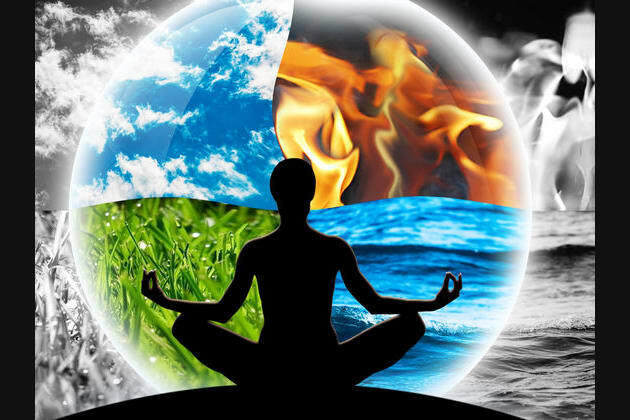 The excessive Yin may lead to two results for earth people: excessive phlegm which will make them dull, slow in reacting, and even stupid; sudden rise of Yang which will lead to the complete change of character and make them overly optimistic. In short, earth-type people are tolerate, silent and seldom argue,; also, they are harmonious, cooperative, catering, quiet, patient, practical, responsible, well organized, saving, diligent and always purposeful for profit. Airy people are smart thinkers and handle abstract reasoning well. They love to analyze, synthesize and probe. Do you have a dilemma? Hand it over to an Air sign and watch them go to work. Air Signs are also about communication. These individuals want to get the word out, and it’s not likely to be fluff. They are alert, curious and perceptive. The world as seen by an Air sign will be an interesting one, as their analysis and subsequent explanation (hopefully in terms we can understand) will indicate. Those influenced by Air are inventive and clever. Belonging to water in five elements, this kind of people is very gentle, smart and competent. Water people are mainly intelligent, frank and quick-witted and they have good memory and always think twice before they act. There are two types of water, namely flowing and still. People of flowing water are active, aggressive, restless, impatient and busy while people of still water are calm, silent, tranquil and peaceful. Water flows downwards and it moistens the earth silently and constantly. Therefore, water people are tender, inactive, uncompetitive and altruistic, and always win others by virtue. Such kind of people is good by nature but will be insidious and shrewd if they have too much Yin; they are resourceful and political-minded and have the quality of brainman. Therefore, they may either too good or too evil. Earth, Wind, Fire, or Air?